Greetings travel aficionados! It’s that time again, to highlight another amazing product. 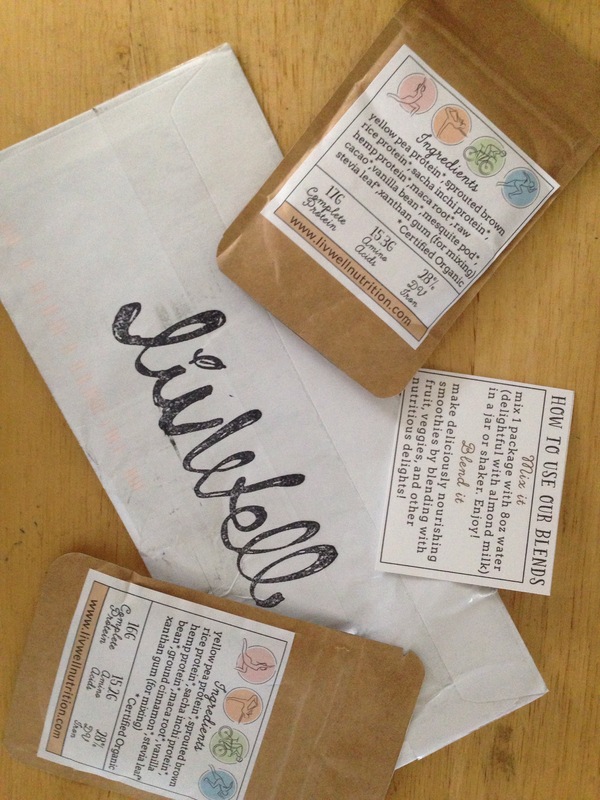 The first of my August Suitcase Series picks is none other than Liv Well, Raw Vegan Plant Protein (powder.) This incredible product is not only nutritious, but also delicious!!! It will help you stay on track while you travel, and will also energize you. 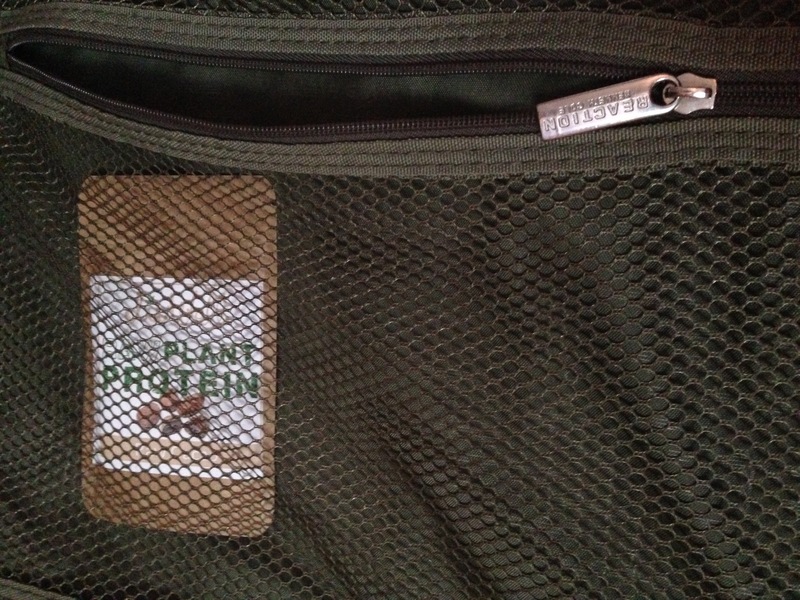 Let’s get started- as we review this plant based protein powder together! Why I found it easy to travel with? The packets are small, and fit easily into my tote bag, as well as the inside pocket of my suitcase. Size is key when you’re packing. I know I need as much as possible to fit, in as small a space as I have available for each journey. For this reason, the protein powder made for a great travel compadre because it’s so compact- about 5×2.9 inches per pouch. Just perfect! 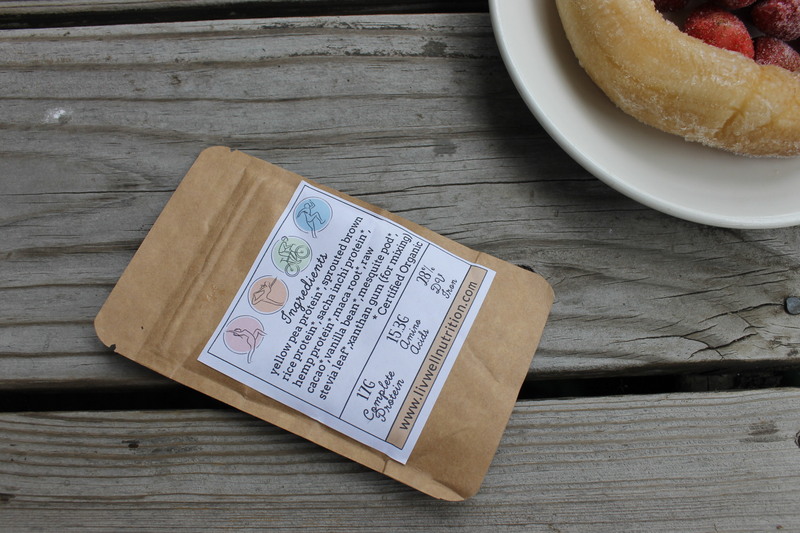 Liv Well offers the plant powder in two different flavors; Raw Cacao and Wild Vanilla Bean. These complete protein powders “contain all essential amino acids; the 9 essentials and all 3 branched chain amino acids, for a whopping 15, 343 mg total.” They are “100% hypoallergenic and 100% free from soy, gluten, dairy, and contain nothing artificial. 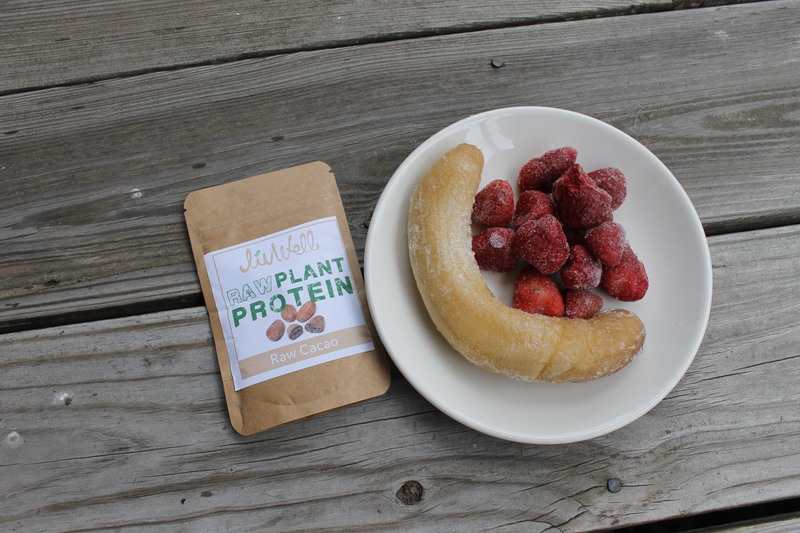 The protein powder is also certified vegan by vegan.org, non-GMO and USDA verified organic!” This super food plant contains “6 grams of fiber per serving and is highly digestible.” Could you ask for a better combination in a protein powder? NO!!! Additionally, Liv Well does not heat process their ingredients to avoid any alteration, and believes by keeping them in their rawest state, they will deliver the best possible benefits to all of us who indulge. 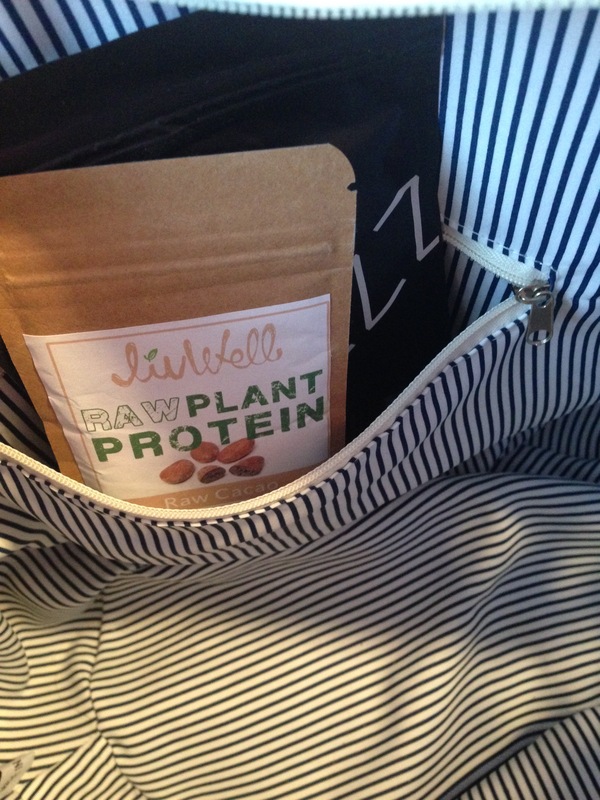 LivWell even packages the protein in the perfect travel size packets that are comprised of 100% recycled material, which can be reused. Ingredients listed on the back of the Raw Cacao packet include- yellow pea protein, sprouted brown rice protein, sacha inchi protein, hemp protein, maca root, raw cacao, vanilla bean, mesquite pod, stevia leaf, and xanthan gum (for mixing.) It also lists 17g of complete protein, 15.3g of amino acids and 28% dv iron. The Suitcase Series Continues…. Gluten- Free Travel Snacks Anyone?